Let us share them with you. 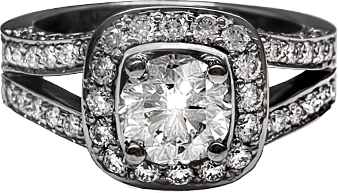 Jewelry design that transforms your story into a signature piece. Hand crafted from the comfortable luxury of our Point Grey Studio. Walk-ins welcome—join us for coffee? Follow upcoming special events, reveals of signature pieces and stories from our studio. New website showcasing our signature designs. 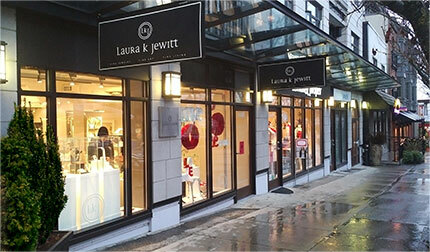 Sign up for the Laura K Jewitt newsletter to get the latest news and products. An error has occurred while submitting the form.